Finding the right Port Coquitlam electrician to help with your electrical project can be challenging. From not answered phone calls to electricians not showing up on time we understand the frustrations that can occur. At WireChief Electric we pride ourselves on our outstanding customer service. We complete every work to the strictest electrical standards, on time and within budget. Our experienced team of Port Coquitlam electricians are here to help you every step of the way, on projects big and small in all Metro Vancouver Area. Whether your home renovation or new home project is something you have been planning for years or a spur of the moment decision, WireChief Electric will work with you from start to finish. We provide reliable, friendly, professional electrical services in Port Coquitlam and Metro Vancouver. When unforeseen breakdowns occur, WireChief Electric will be here when you need us most. Every electrical job is important to us and we will respond without delay to any callout, big or small. Our goal is to minimize your stress by providing a Port Coquitlam electrician who shows up on time, is well presented, professional, and carries out your electrical job with care and skill. Why Choose WireChief Electric ? We are local! WireChief Electric believes in supporting our community, we take pride in support of local business and shopping locally. We strive to support initiatives in Arts, Education, Health & Wellness, Community Development & Social Services. We strive to always offer a prompt service. We strive to save our customers money by achieving long-term solutions through cost-effective electrical solutions & quality electrical installations. We honour our work, that’s why we offer Lifetime Workmanship’s Warranty. We offer our clients a friendly, qualified and reliable service. We focus on creative but practical and cost-effective solutions to our customers’ individual needs. 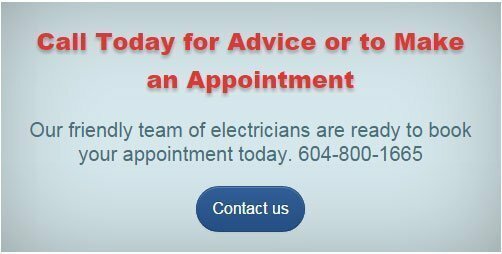 You can trust that you are getting the best service from a knowledgeable and honest Port Coquitlam Electrician. 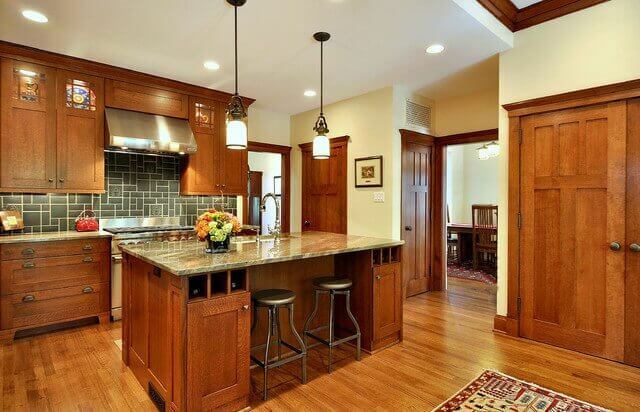 We never take short-cuts and always provide every customer with expert advice and cost-effective electrical solutions. Our Port Coquitlam electricians are professional, well presented and friendly!